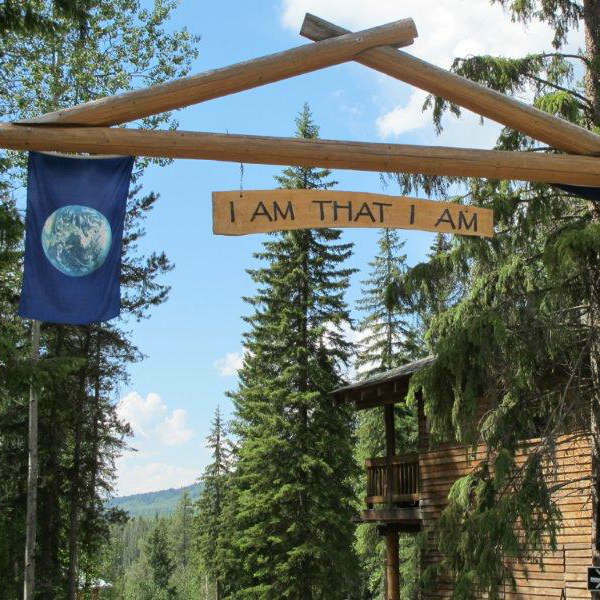 This 5 day silent meditation retreat is structured in similar ways to the traditional vippasana (insight) style meditation retreat, but instead reveals a meditative focus on the ancient Jnana Yoga mantra: I am That (So-hum). Participants are encouraged and mentored to gain insight into the root nature of their inner consciousness through austere practice with Yoga asana, meditation, walking, chanting and silence. Throughout the retreat we explore the 5 forms of Buddhist contemplation: sitting, walking, lying, standing and chanting. Our daily agenda includes 2 integrative Yoga asana practices, long periods of silent meditation, chanting and satsang (philosophy discussion). Curran and Lisa have been traveling to Quantum Leaps to host this meditation retreat for several years now. 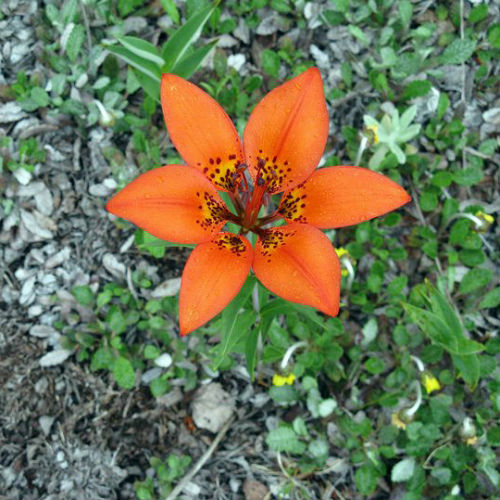 This special, unique, and peaceful riverside oasis is located in the Blaeberry Valley just 15 minutes northwest of Golden BC. The owners of Quantum Leaps, Brian and Annette have been living on and off the land for several years, and their thoughtful and dedicated attention to the area and surroundings has created the ideal place for meditation and introspection. In the kitchen, participants are treated to fresh, organic inspired vegetarian cuisine that nourishes and restores the mind, body and soul. On the grounds of Quantum Leaps there are several trails and places to walk, explore and ruminate on nature while taking in awe-inspiring panoramic views of the surrounding mountains. This spot truly is a special place to teach and practice.